Website Design is our core business. 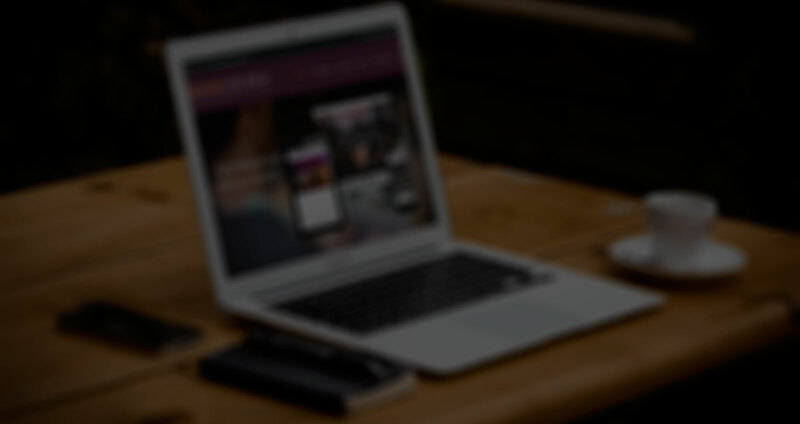 Responsive Website Design is now crucial for your business. Ecommerce or Online Shops are a modern and convenient way to sell products online effectively. Email Marketing is becoming more and more popular way to keep your potential customers engaged. We offer full, ongoing support to our clients and pride ourselves on our excellent customer relationships. Attractive website design is key to keeping your visitors online. We build quality, attractive websites. Ongoing support is available with software updates, plugin updates and technical support available. Our websites adhere to the latest standards and technologies with updates available ongoing. If needed, we can build a fully translatable website, available in multiple languages of your choice. Responsive website design is now a standard feature with all our website design and builds. We offer a huge range of features with our websites. Whatever your requirements, we can deliver. Video has now become an integral part of an effective online marketing strategy. As Youtube and other video sharing sites will increase your online presence, we offer a range of video production and promotional services. 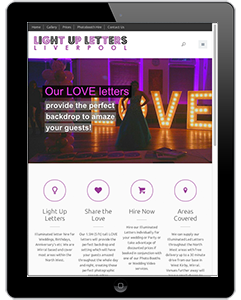 We have been working with Merseyside Web Design for many years and are more than happy with their service. We take many bookings via our website and it helps to keep our hotel full. Would definitely recommend! 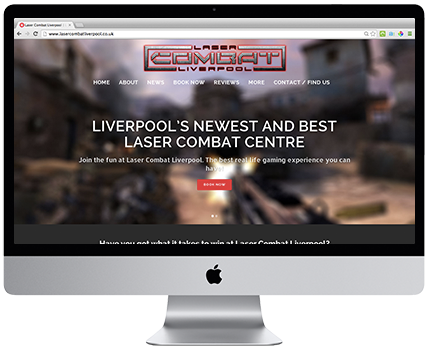 Merseyside Web Design built us a great looking site. The content management system allows us to keep the site updated ourselves so we can add gigs and reviews easily. I would highly advise anyone to check them out. Professional Website Design and Online Marketing Services.